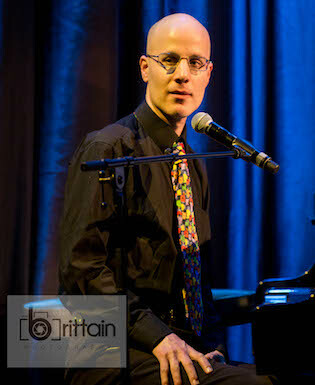 Alexander S. Bermange has made many appearances performing his comic songs on BBC Radio 4 and the BBC World Service, an area of his work also represented in his live shows at the Hippodrome, the Pheasantry and the St James. His further writing credits include sixteen musicals (including The Route To Happiness, Thirteen Days and the multi-award-winning Shadowless) that have been produced in London, around the UK and internationally; music and songs for theatre productions such as Plague Over England in the West End and the much-toured Murder On Air; one of the Old Vic’s 24 Hour Musicals; and the critically- acclaimed musical revue I Wish My Life Were Like A Musical, which recently premiered in London. Alexander’s songs have been recorded and released by dozens of international musical theatre artists, and he topped iTunes’s comedy album chart with Wit & Whimsy, an album celebrating his comedic work which features 23 popular personalities and West End stars. For further information, please visit www.bermange.co.uk.